RI's Members Club presents an audience with Esther McVey. A week after the general election we have lined up an invitation only audience with Esther McVey, the ex-Minister of State for Employment and business leader – she will talk to us about the new government, employment in general and also answer your questions – it’s one event to make time for! Central London: Thursday 15th June 2017 from 9.00am - 1.00pm. Esther is the first in a number of high profile speakers we plan to showcase for our corporate members in 2017. 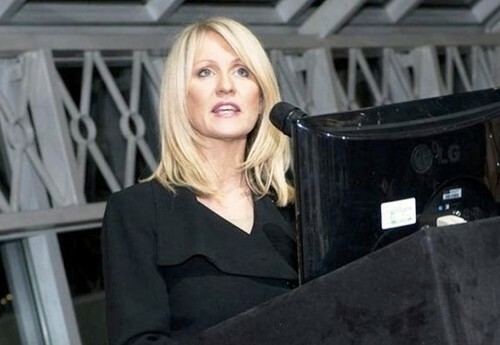 The Rt Hon Esther McVey was the Minister of State for Employment from 2013 – 2015 and is currently Chair of the British Transport Police Authority, as well as an advisor to Floreat Merchant Bank and Hume Brophy. Prior to entering politics, Esther worked in TV for 12 years as a broadcaster and producer, becoming the youngest female host of ITV’s breakfast news alongside Eamonn Holmes. She worked for a stint in the family construction firm before setting up on her own. In 2010 she became the first and only Conservative MP on Merseyside since 1997. In 2014 she was made a Privy Counsellor and was promoted to attend Cabinet. Whilst running her own company she founded the biggest business women’s network in the Northwest and was nominated for both Merseyside Woman of the Year and Cheshire Woman of the Year. She has an MSc in Corporate Governance and won the North of England Excellence Award. Esther has a personal interest in encouraging young people to reach their full potential. Whilst in government she initiated the social media campaign, #NotJustForBoys, and has written a series of career books for school pupils which she adapted into a play with the National Youth Theatre. After a successful run in London’s West End, it toured the country. A.I. the Latest Buzzword. How Does It Apply to Recruitment? We are in a data driven world and predictive analytics is becoming the new norm. Data is everywhere and there is finally technology that is enabling companies to leverage that information to drive business results. Search engines like Google will give you suggestions as you type; Facebook will randomly display ads based on websites you look at and posts you like; Amazon tells you what you should be buying. Now is the time for the recruitment industry to be thinking about all of their data, not just CVs. Advances in big data, cloud computing, and machine learning have created a massive opportunity for companies to incorporate predictive analytics to drive candidate sourcing and placement. 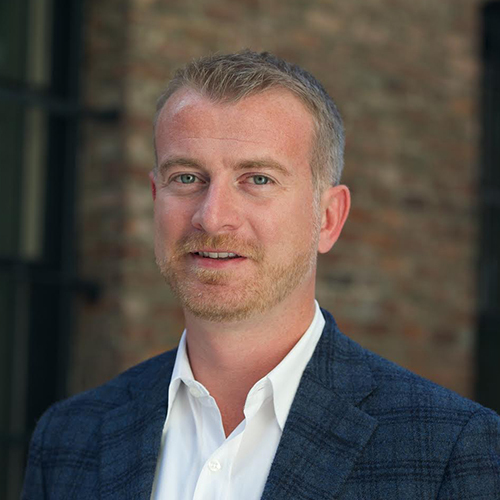 Brandon Metcalf is the co-founder and President of Talent Rover, a software-as-a-service (SaaS) company that aims to modernize the staffing and recruitment industry. 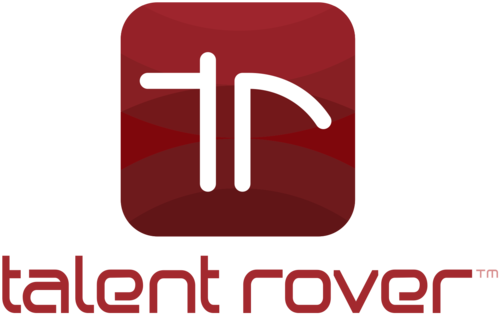 Prior to launching Talent Rover, Brandon was Senior Director of Technology at CVPartners, a rapidly growing Inc. 500 staffing and executive search firm. His journey in the staffing and recruitment industry began at Kelly Services, where he held roles in recruitment, sales and territory management.